Commercial Office Moving | New Orleans LA | Bart's Office Moving Inc.
Commercial moves can be stressful, but the professional team at Bart's Office Moving has decades of experience that will simplify the entire process for New Orleans companies. 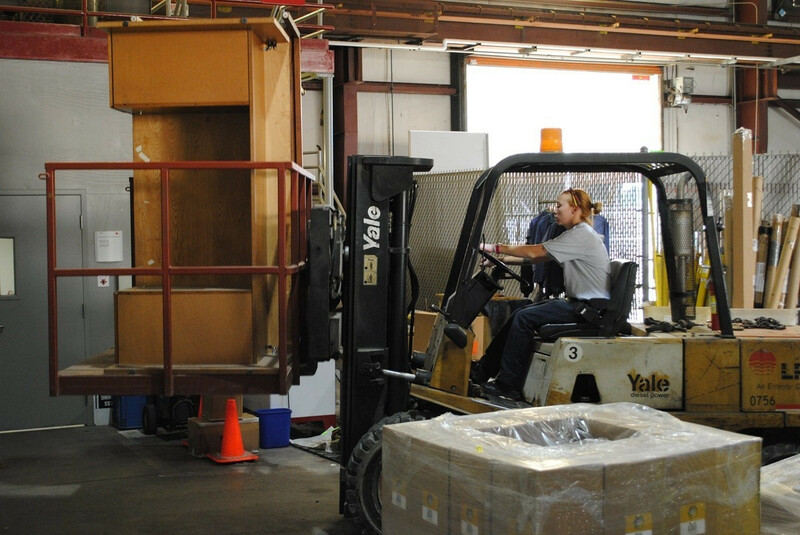 Our team specializes in moving businesses and offices of all sizes, from small teams to corporate groups. We provide commercial moving services throughout New Orleans. Our process will simplify the move, from design of your new space through installation of your office fixtures. 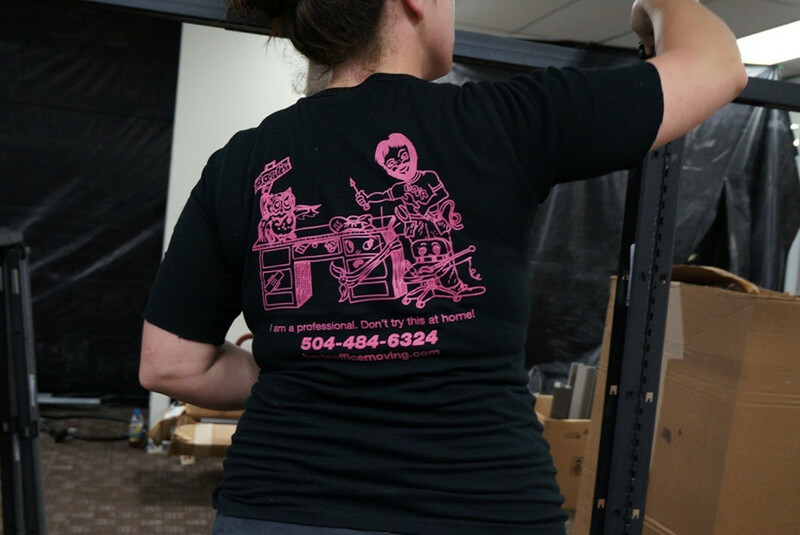 Whether you're moving clear across New Orleans or simply moving a few suites down the hall, our office moving specialists can help. 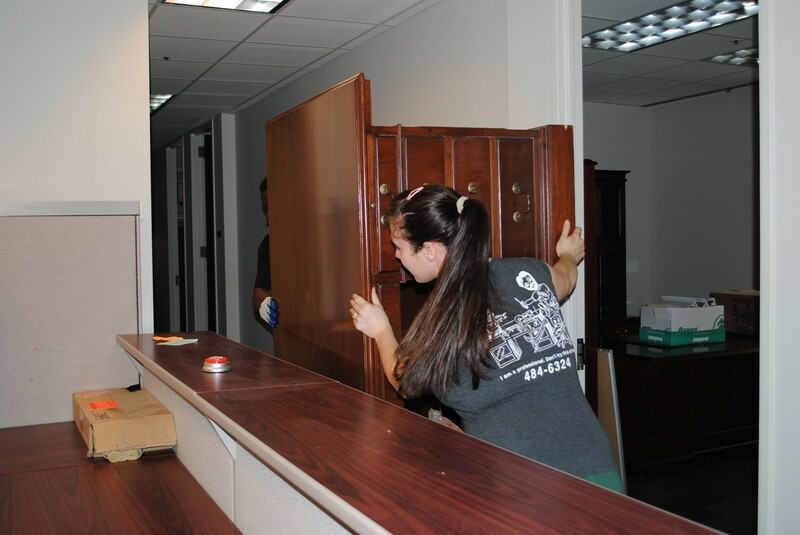 Bart's Office Moving will help plan your space, move everything, and provide any assistance you may need. Once your office fixtures have arrived at your new office location in New Orleans, we offer furniture installation, placement, and repair services. We've helped move companies across all major industries, so we're able to efficiently plan, set up, and repair any furniture your office may have.